Understand and easily view your energy consumption on a remote display device; adopt best practices to consume more efficiently. The Energy pack can be quickly and easily installed without the need for a professional installer. Fully scalable, the Ubiant solution allows you to integrate other connected objects via NFC scanning or QR code reading to generate additional services and transform your home into a smart home. We have taken into account your reservation and will contact you very soon. The Ubiant team thanks you for your interest in our solutions. 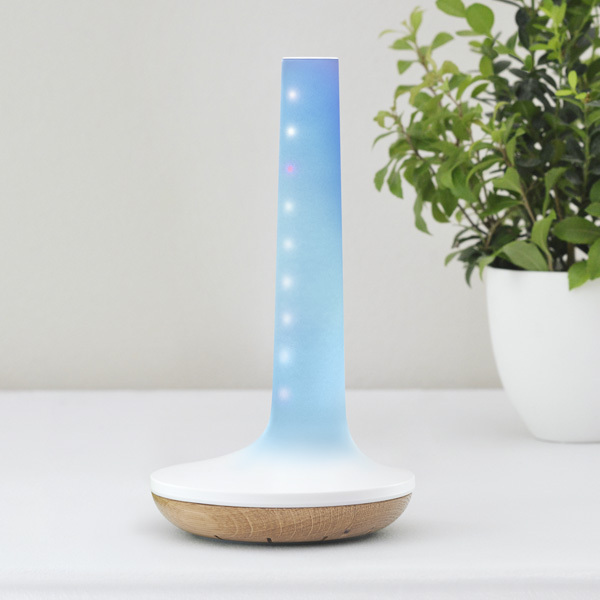 The Luminion is a community-oriented tool that displays your energy consumption. Equipped with an NFC (Near Field Communication) reader, you can use it to incorporate objects in your home, trigger an action via an NFC tag, or inform Ubiant system of your perceived comfort. 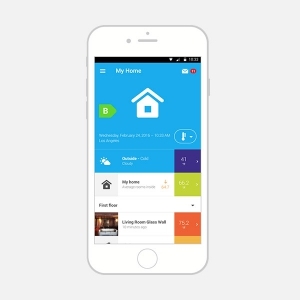 The Ubiant Application lets you easily understand your energy consumption and access your 3D digital home. 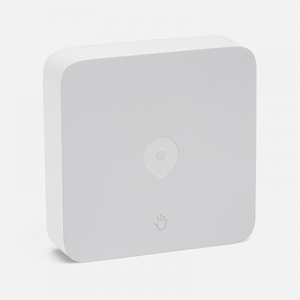 The Ubiant Gateway connects to your ISP box via Ethernet to allow objects to interact with one another. The Linky Radio Transmitter is used to measure the electrical consumption of a building equipped with a Linky meter. 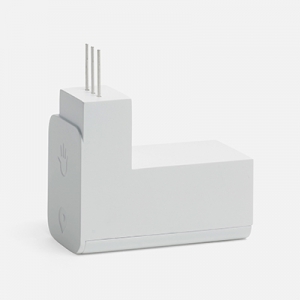 It comes with an adapter to make it compatible with electronic electricity meters. • Act accordingly to reduce your consumption: switch off lights, reduce the bedroom temperature, etc. These products have been co-financed by the European Union. Europe is involved in Auvergne-Rhone-Alpes through the European Funds for Regional Development.